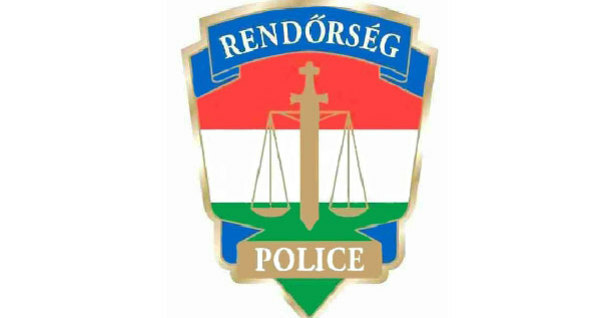 Mezőkövesd police are looking for a 16-year-old boy who went missing on 26 March 2019. 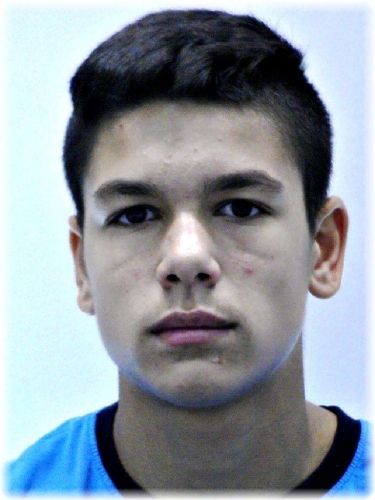 The 16-year-old Zoltán Horváth left a child protection institute in Mezőkeresztes on 26 March 2019; since then he has not been seen by anyone. 170 cm tall, slim, short black hair. 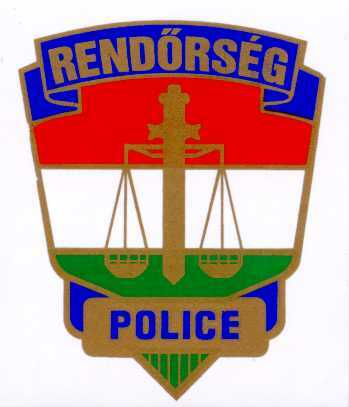 Mezőkövesd Police Station asks if anyone has valuable information on the whereabouts of the missing boy please call 06-80-555-111, 112 or 107.